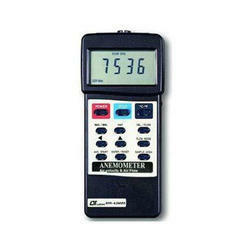 Service Provider of a wide range of services which include ultrasonic thickness gauges and anemometers. 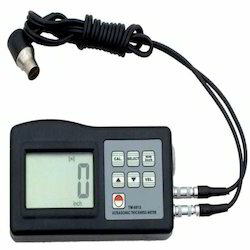 We are among the prestigious organizations engaged in trading and exporting Ultrasonic Thickness Gauges. Procured from the authentic vendors of the market, these gauges are manufactured by using high grade material and following industry laid norms. With an objective to fulfill divergent requirements of the clients, we are engaged in trading and exporting Anemometers. All these anemometers are manufactured according to industry laid guidelines, at our vendor's sophisticated infrastructure. Before the final delivery to the customers, these anemometers are stringently examined on various parameters of quality and performance. Looking for Industrial Anemometers ?